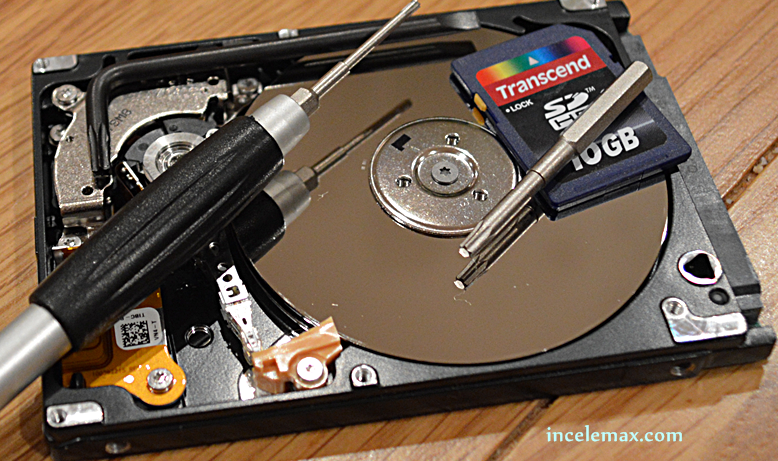 Does your hard drive make a buzzing noise when you turn it on? Or does it make clicking noises or not spin up? Well, in this video I will show you how to fix this fairly common problem which is caused by the drive's heads getting stuck on the platters. Want to be extra safe? You can build a clean air enclosure. Как, восстановить, данные, с, жесткий диск,застрял головок, жужжание, щелчок, и т. д.